Click on “SPOT NOW” button to begin your Island Spotting. Swipe right if you have laid your beach towel on the island you see in the picture. Swipe left if you haven’t done so yet. Once you finish your Island Spotting you can SEE YOUR RESULT with your own personal percentage of islands you have visited. this summer or discover new ones! The promoter is: [Sun Of A Beach LTD whose registered office is at 25 Karneadou st., Athens. Starting date is Tuesday, June 27th, and closing date for entry will be Sunday July 16th. After this date no further entries to the competition will be permitted. swipe left if they haven’t done so yet. Once they have finished their Island Spotting, they can see their result with their own personal percentage of islands they have visited. All the participants of each week will be included at each draw, and every draw will produce 5 lucky winners that will win one Sun of a Beach Towel each. 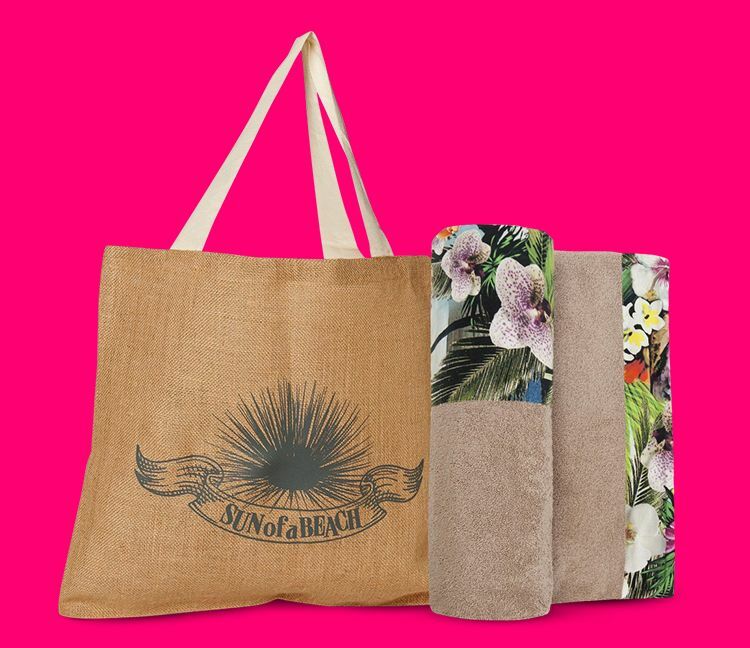 The prize is as follows: 15 lucky participants will win 1 Sun Of A Beach towel – random design - each. Nice job! You are half way there! Wish you were there? Just hold on a little! Not much of an island hopper.  But it’s ok. You have already entered the draw to win Sun of a Beach towels and start exploring the Greek islands!